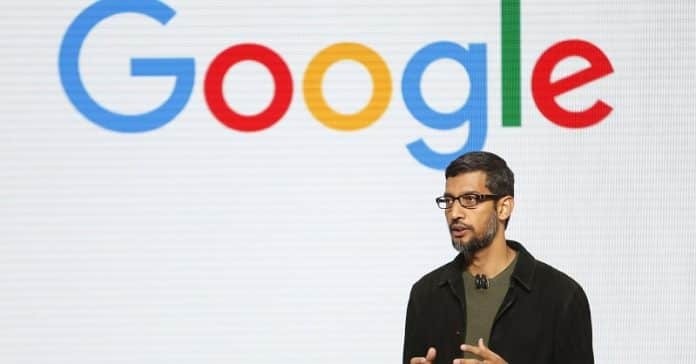 Google on Tuesday entered the video game business by announcing its new cloud-based gaming platform ‘Stadia’ at the Game Developers Conference (GDC) 2019 keynote presentation in San Francisco. Stadia is being promoted as the central community for gamers, creators, and developers that aims to take on Microsoft’s Xbox One, Sony’s PlayStation 4, Nintendo’s Switch, as well as upcoming streaming services like Microsoft’s xCloud and Nvidia’s GeForce Now. Stadia is not a piece of hardware or a dedicated console but a streaming platform meant to free the player of hardware limitations of PCs and gaming consoles. All games will run on Google’s global network of data centers, and a video feed of the game will be accessible by the user on desktops, laptops, tablets, phones, and TVs connected to Chromecast streaming media sticks to start with. The streaming technology allows users to play high-quality video games on their internet browser or YouTube without waiting for any content to be downloaded to their device. It gives players “instant access” to a game by clicking a link. Google is aiming to stream games at launch by supporting up to 4K 60 fps (frames per second) with HDR and full surround audio for both playing games and sharing game streams. It has plans to go up to 8K streaming at 120+ fps in the future. During the keynote presentation, Google demonstrated titles from the Doom and Assassin’s Creed franchises. The search giant said that it would also be developing some games in-house. Further, Google has partnered with popular video game development software like Unreal Engine, Unity, and Havok. Google will also launch a game controller called the Stadia controller to use with its service. The controller connects through Wi-Fi directly to the game running in the Google data center. It also has a dedicated screenshot button, a Google Assistant shortcut, and a built-in microphone to access features created by developers to use in games. The controller has a full-size directional pad, two joysticks, four action buttons, and two shoulder buttons on either side. Stadia will first launch in the US, Canada, the UK, and Europe in 2019. However, no price or exact release date nor title of games support by Google’s Stadia was announced.